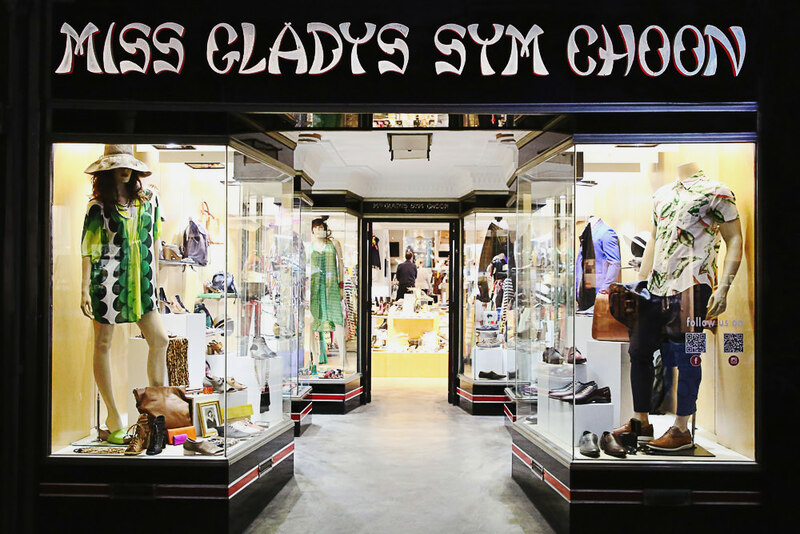 Since 1923 the Miss Gladys Sym Choon store has been a land mark in the East End of Rundle Street. Joff and Razak took over that flagship store in 1985 and have for over 30 years paid homage to the pioneer female CEO who first incorporated her business in 1928. 95 years on the business continues to evolve with the changing tides of fashion. We remain proud of a long heritage and now serve generations of Adelaides fashion cognoscenti plus an ever growing audience of tourists from around the world. We’re still loving it .